The Internet gives us unlimited opportunities to educate ourselves. Here I want to share with you some free resources, which can help you understand information security concepts better. 2. Designing and Executing Information Security Strategies course provides you with opportunities to integrate and apply your information security knowledge. Following the case-study approach, you will be introduced to current, real-world cases developed and presented by the practitioner community. You will design and execute information assurance strategies to solve these cases. A term-long capstone project leads you through an actual consulting engagement with a local organisation adding experience to your resume before you even complete the program. 3. 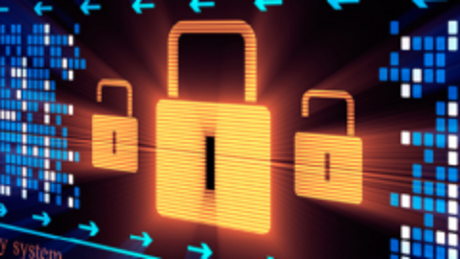 Stanford University provides free online cryptography courses.